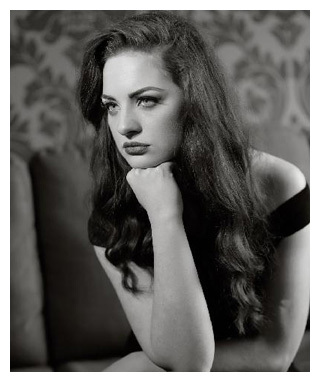 Katharine Timoney is a jazz vocalist and singer-songwriter from Northern Ireland who grew up listening to Jazz standards from The Great American Songbook. Her debut EP ‘Guilty Sin’ was released in June 2014 and reached TOP 20 in UK iTunes Top 100 Jazz Album Charts. Since then, she has performed at Jazz festivals including Sligo Jazz Festival, Limavady Jazz Festival, Blues On The Bay and Belfast City Blues Festivals. Katharine has performed in Jazz venues throughout UK and Europe including Amsterdam’s ‘Blue Note Jazz Club’, Bethany’s Jazz Club, Cafe Nel, Jazz at The Vic in addition to The Grand Opera House Belfast, Dublin City Hall, The Lyric Theatre, Theatre at the Mill and Bert’s at The Merchant where she currently performs with her four piece band. Her debut album ‘Man of Mine’ was released on December 12th 2016 and is included in BBC Radio Ulster’s ‘Best New Releases of 2016’. Katharine “is an artist to watch as she assures her place amongst the great jazz vocalists” (GiggingNI, 2016).